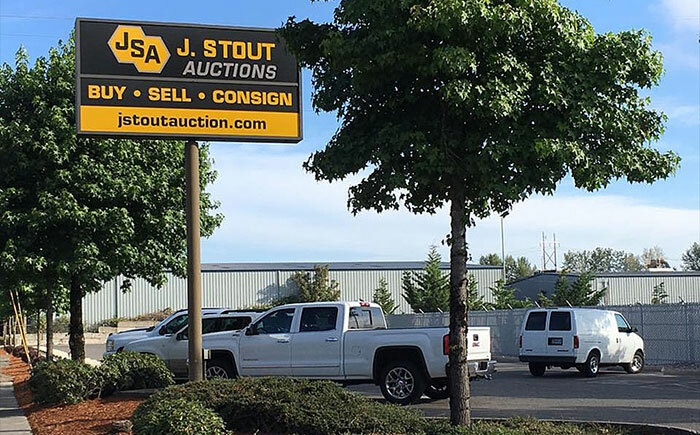 Browse our online catalog or stop by the auction yard to preview available items going to auction. Preview and inspect items prior to any auction, compare other like/kind items to establish fair market value. Register to bid onsite if you’re bidding in person. Register online if you are bidding online. Please remember all items are sold AS-IS so be sure to make your own inspections and assumptions prior to bidding. Register to bid online if you’re bidding online. View inventory online. Click on items you’re interested in to see detailed information and photos. Ready to buy? Click on the Buy It Now/Make Offer button and follow the online instructions. We accept cash, wire transfer, and some credit cards as payment. Please see terms for each auction for detailed payment options pertaining to that particular auction item. We have partnered with Currency, the industry leader in large ticket financing. We think you’ll find their Express product the perfect partner for growing your business. Click here for details and to arrange financing.